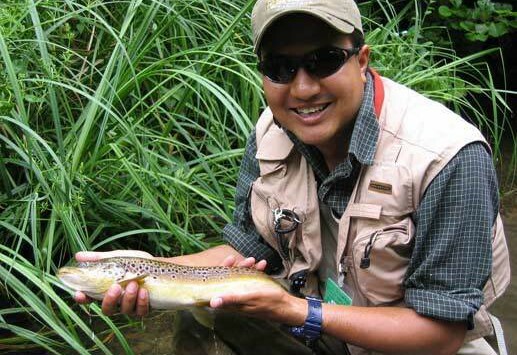 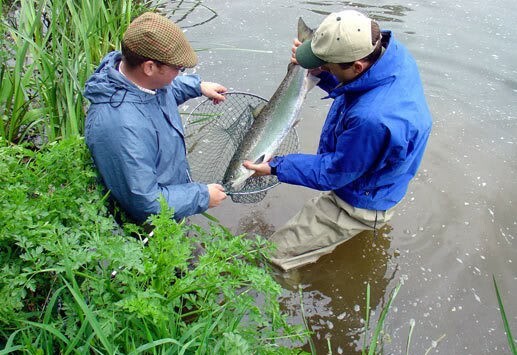 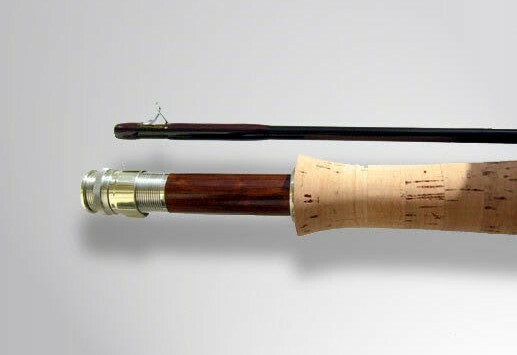 Wildfly will custom build trout fly fishing rods and salmon fly fishing rods from 6’6” to 15′ plus. 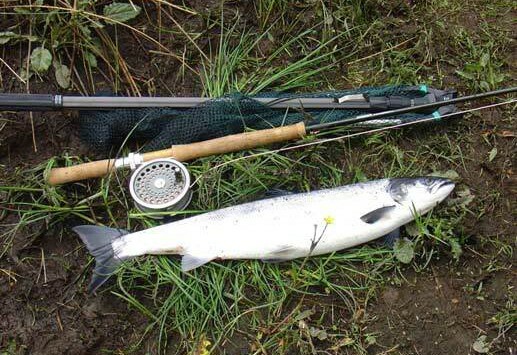 Wildfly can offer a huge range of big game rods all custom built to order. 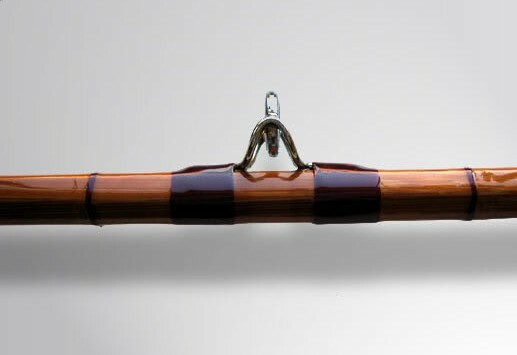 Whether you are just wanting a single rod for light offshore spinning, jigging or a whole range of trolling rods, from 12 to 130 Lb class rods, we can meet your needs. 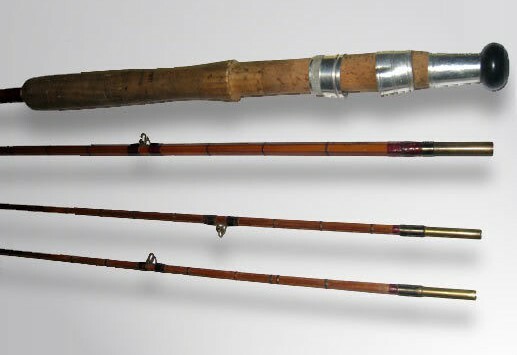 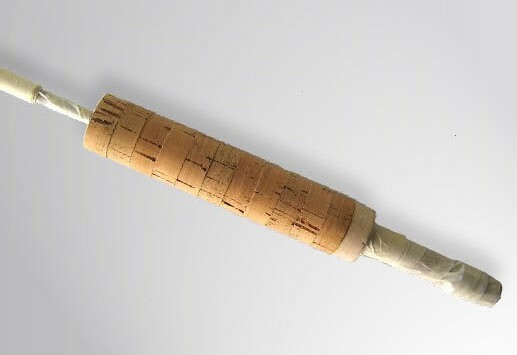 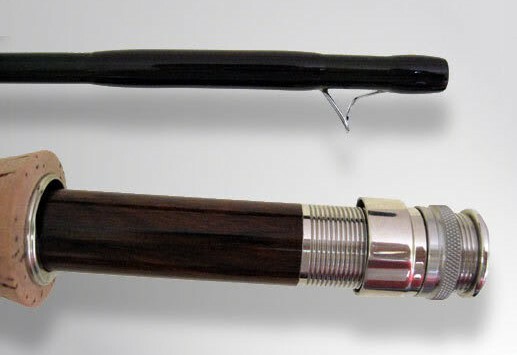 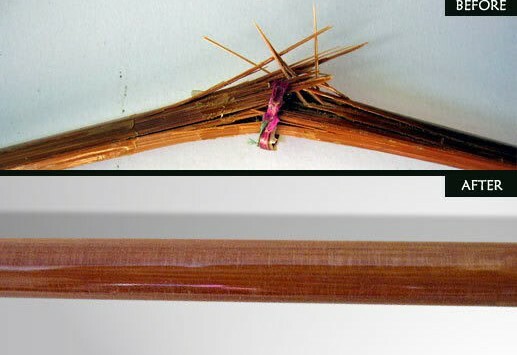 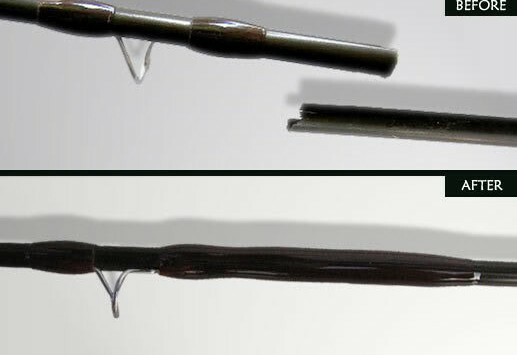 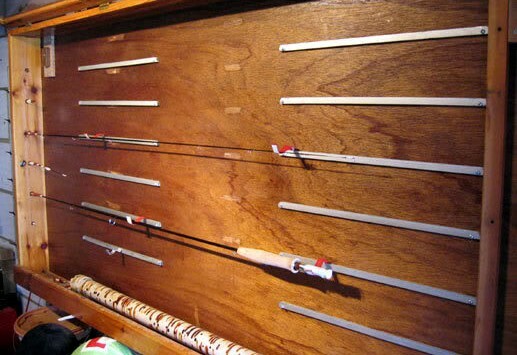 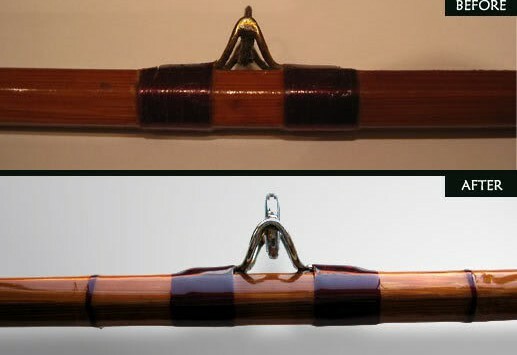 Wildfly custom builds split cane fishing rods and also offers a professional restoration service on all split cane rods. 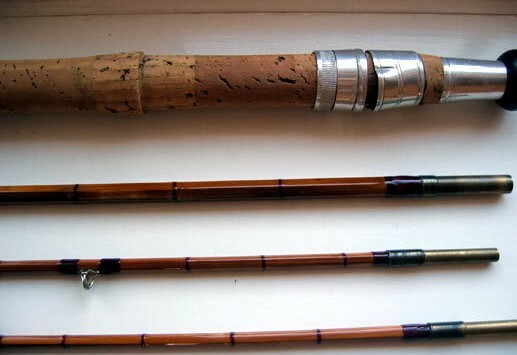 Wildfly will build travel fishing rods for fly fishing and big game fishing from 2 piece to 8 piece.